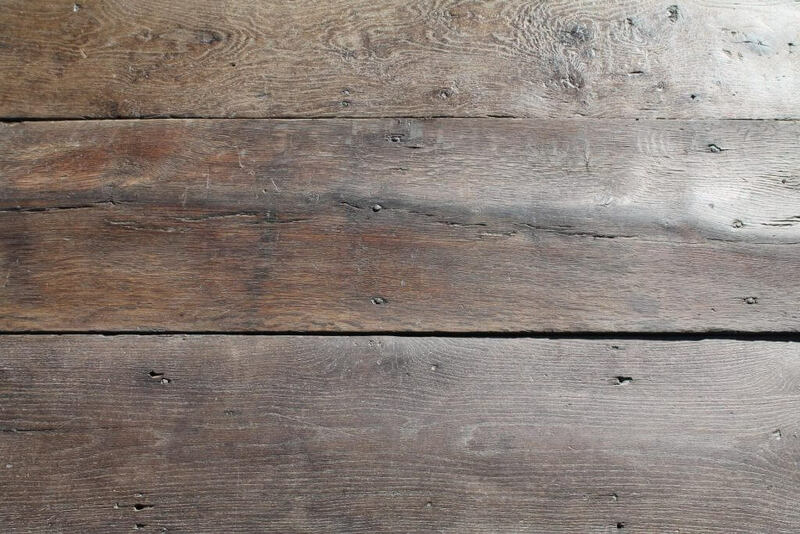 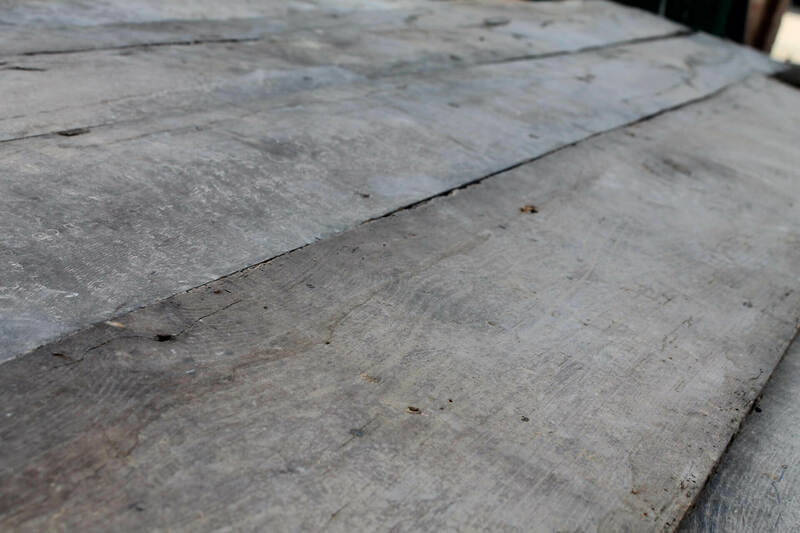 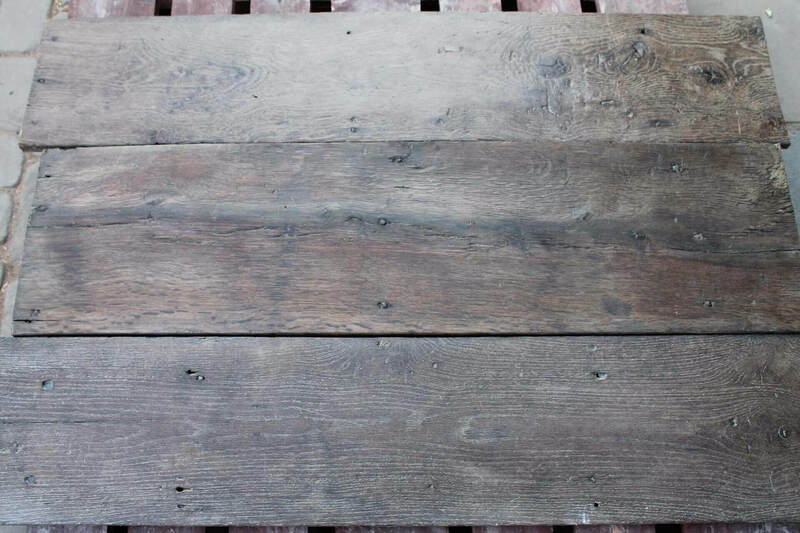 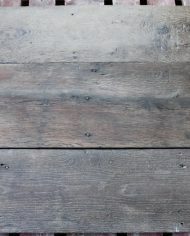 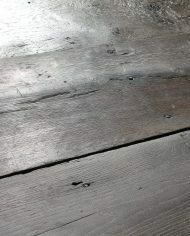 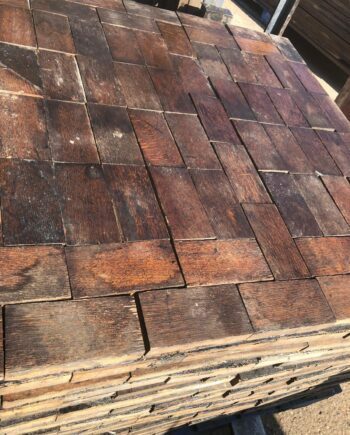 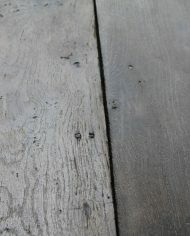 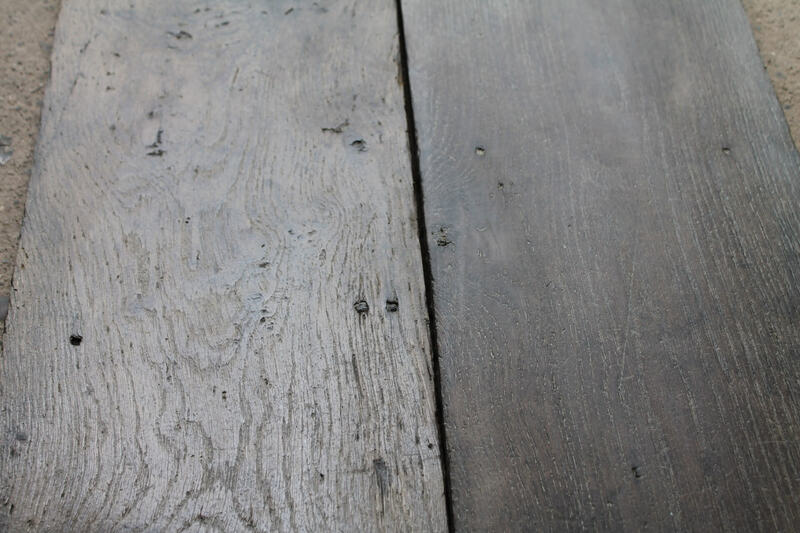 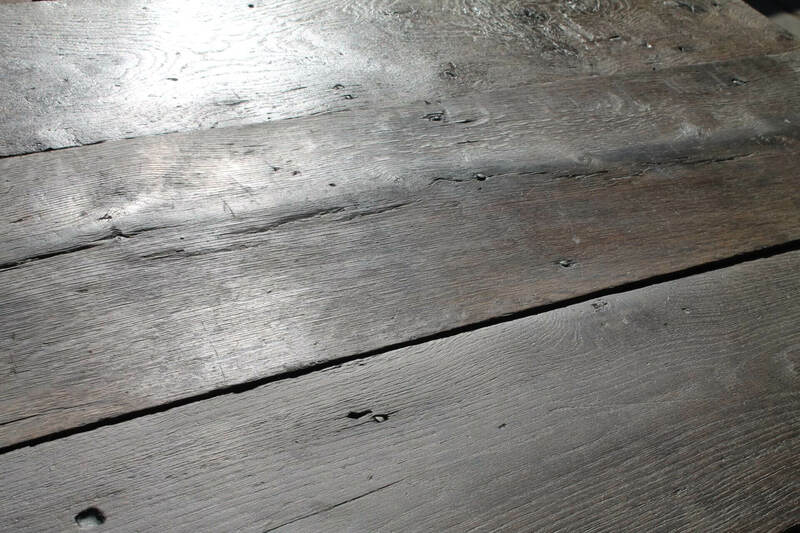 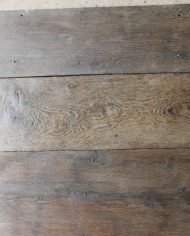 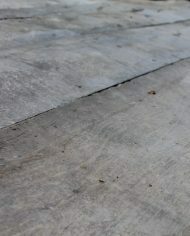 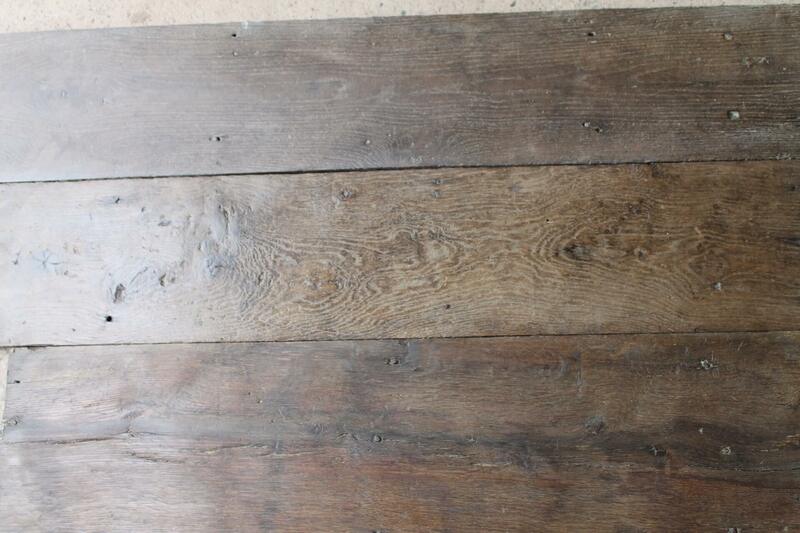 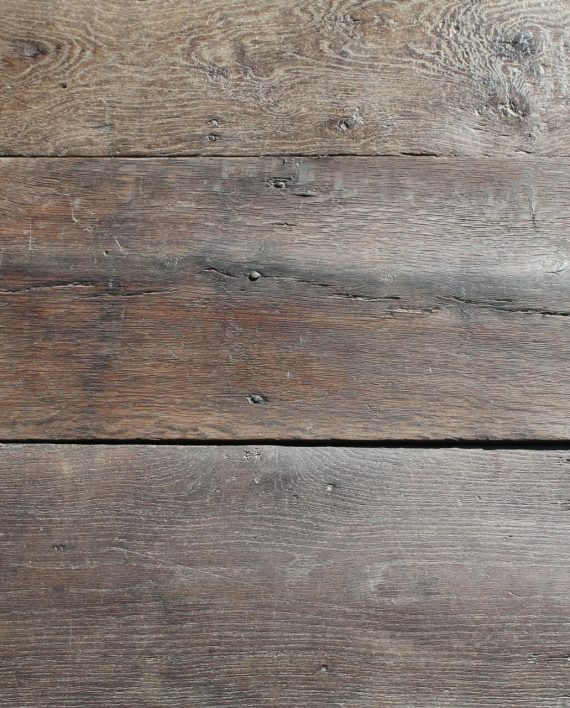 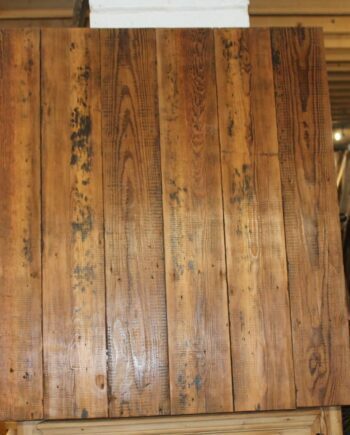 This is an extremely rare, stunning batch of original 18th Century period solid oak floor boards. 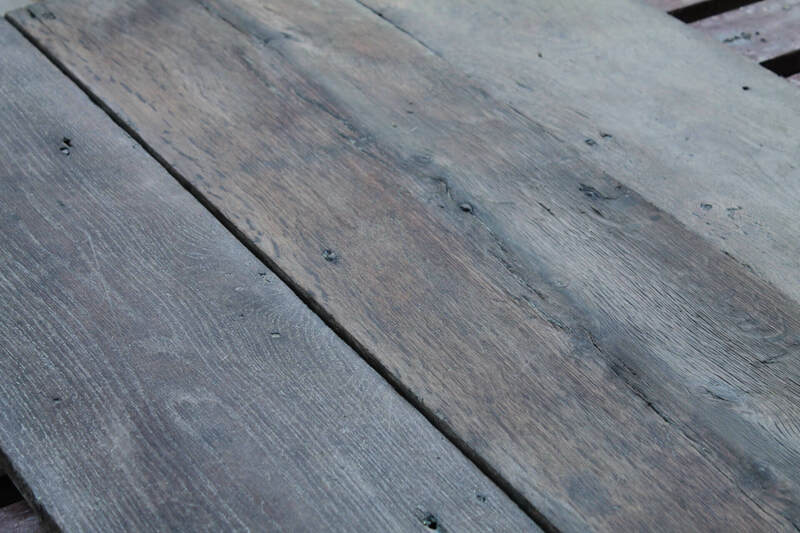 Each board comes rich in age and history as seen with its beautiful patina. 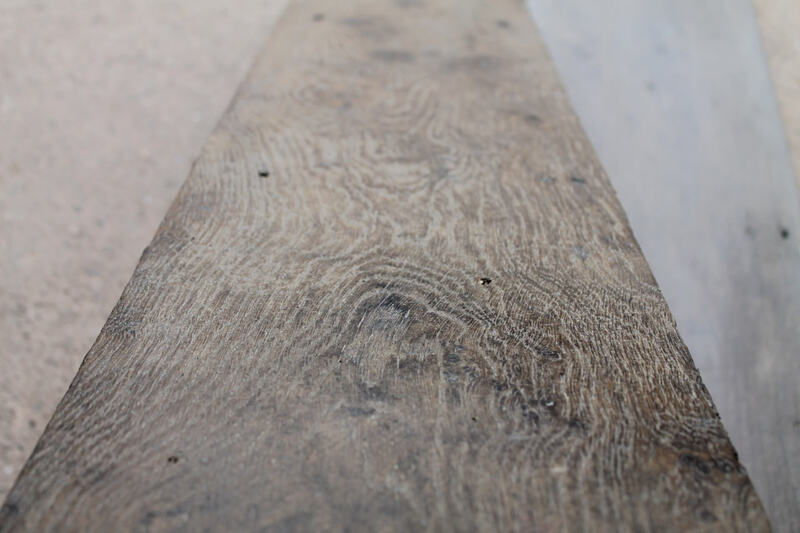 All from the same job – reclaimed from a period property in Royal Leamington Spa. 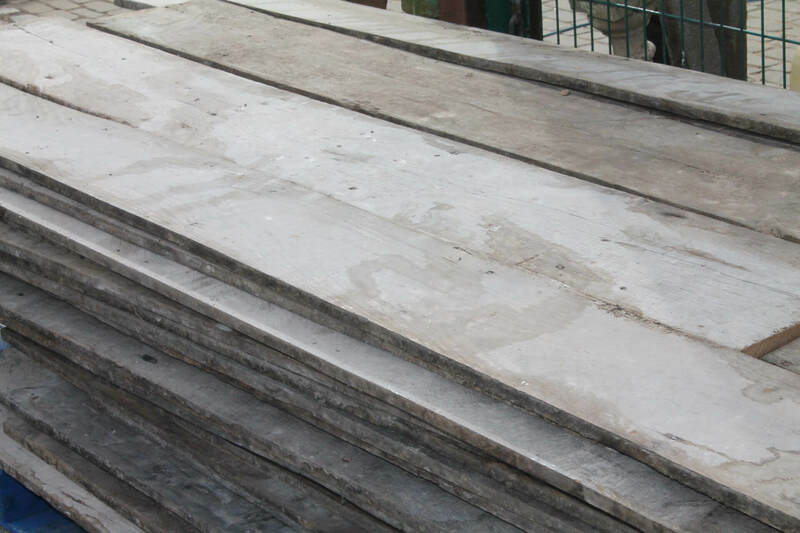 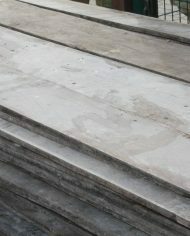 Suitable for flooring or cladding. 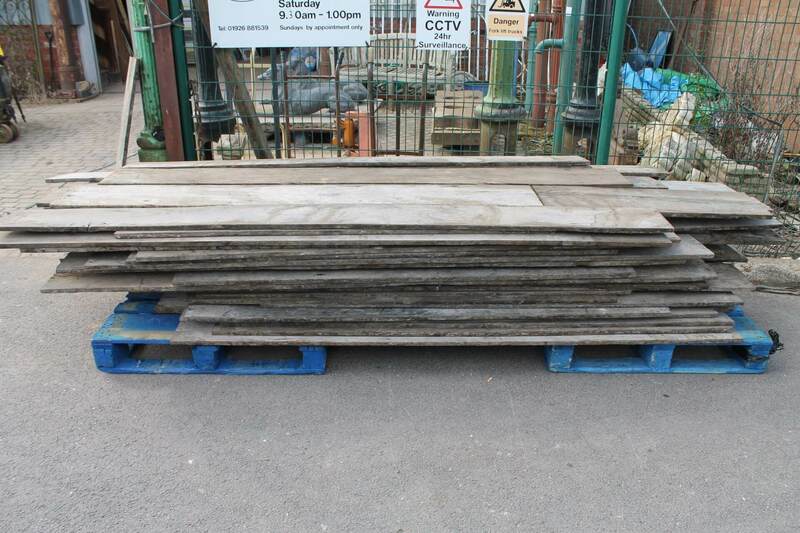 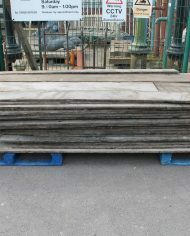 At Warwick Reclamation we stock a wide range of timber flooring and cladding. 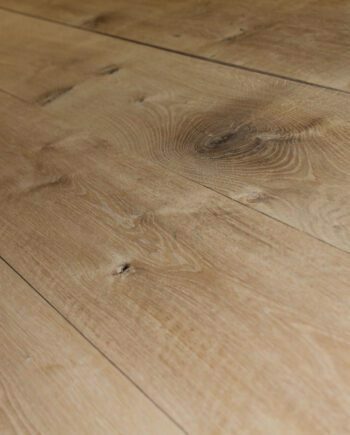 Please feel free to give us a call on 01926 881539 or email us – warwickrec@gmail.com with your requirements. 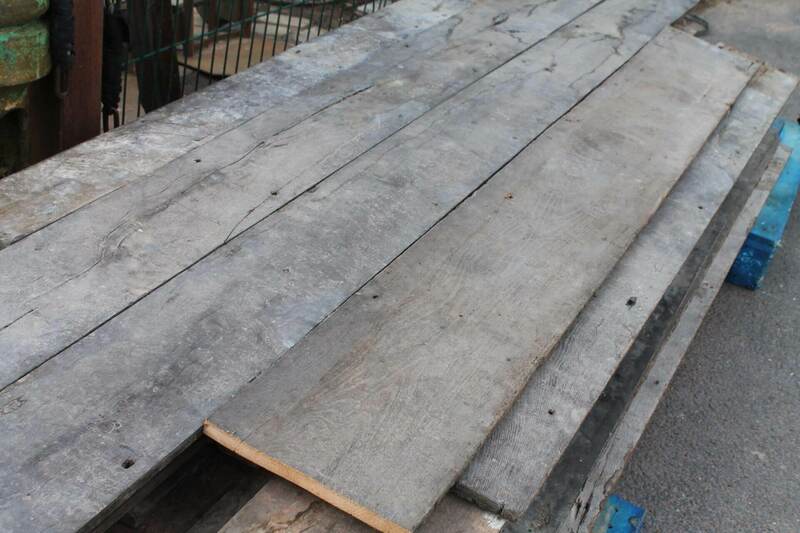 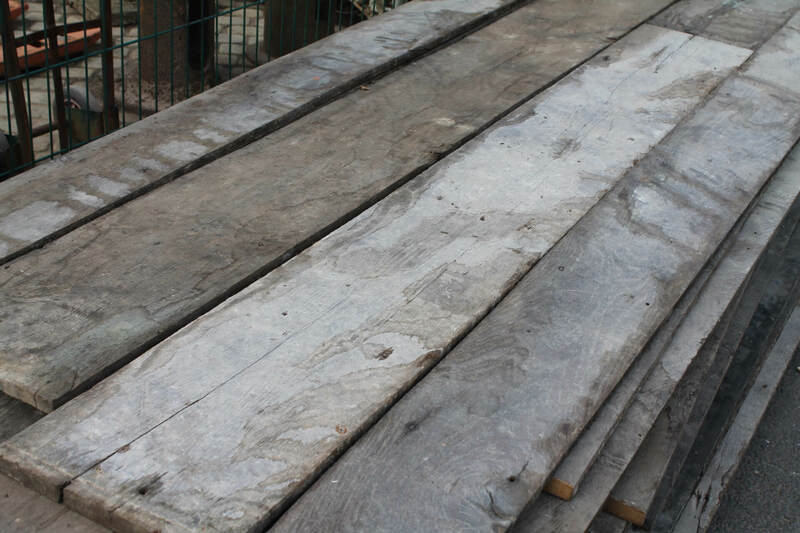 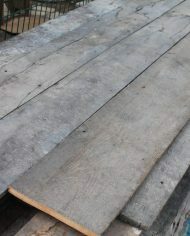 At Warwick Reclamation we are also always looking to source quality reclaimed timber. 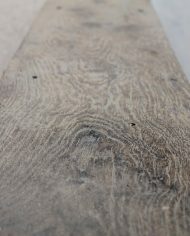 Please feel free to contact us with info and images of the product available. 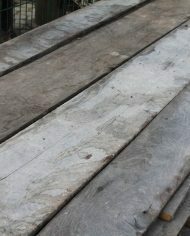 We are sure to be back in touch in due course.